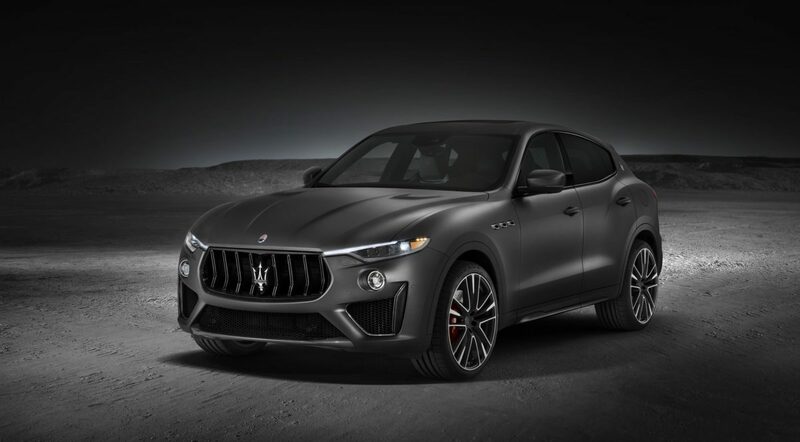 Quintessentially Italian and a brand which flaunts its trident on the front grille of some fantastically designed cars, Maserati is gearing up to launch a new sports car. To be made at their facility in Modena, Italy, the plant is being revamped to accommodate a new production line. At the brand’s offices in Via Ciro Menotti, meetings were held with union representatives and Harald J. Wester, CEO of Maserati S.p.A., met with Palma Costi, Emilia-Romagna Regional Government Councillor for Productive Activities, and the Mayor of Modena, Gian Carlo Muzzarelli. The meetings re-affirmed the strategic mission of the plant, as already highlighted in FCA’s Industrial plan presented in 2018 and currently under revision. It will be dedicated to the manufacturing of a special high-performance, high technology sports cars, in line with the tradition and values of the Brand, which has been present in Modena since 1939. This new model will exploit the know-how and experience of the team involved in the production of Maserati cars, which requires special capabilities and a very particular fabrication cycle: a wholesome synergy of craftsmanship and innovation, attention to detail and the applications of the highest quality standards, resulting in the manufacturing of unique, exclusive products which represent the very best of the “Made in Italy” brand worldwide. The plan is to upgrade and renew the current production lines starting this Autumn. 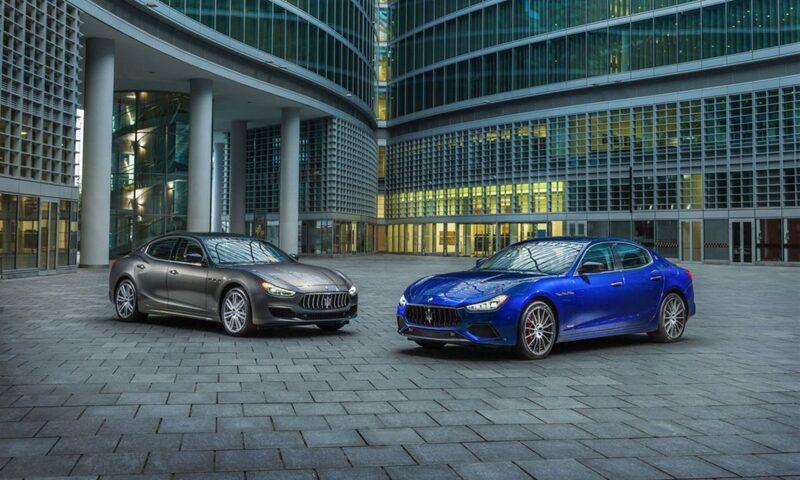 The first pre-series production cars of a totally new model, a characteristically Maserati sports car, will roll off these lines starting in the first half of next year. 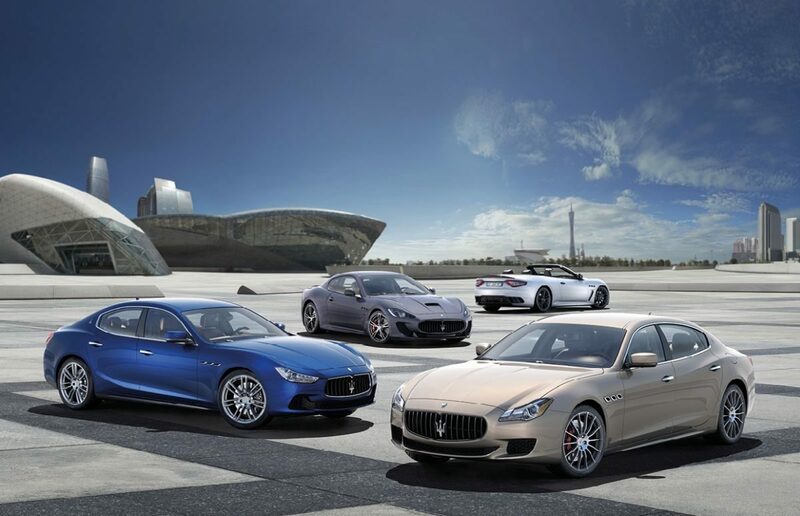 As of now, Maserati through its presence in India offers the Levante SUV, the Quattroporte super saloon, the Ghibli saloon and the Gran Turismo and Gran Cabrio sports cars. Most of their models are powered by Ferrari-sourced engines which only amplifies the appeal of these vehicles, along with their jaw-dropping style. The new Sports car could replace the Gran Turismo, which has been on sale for quite some time now.